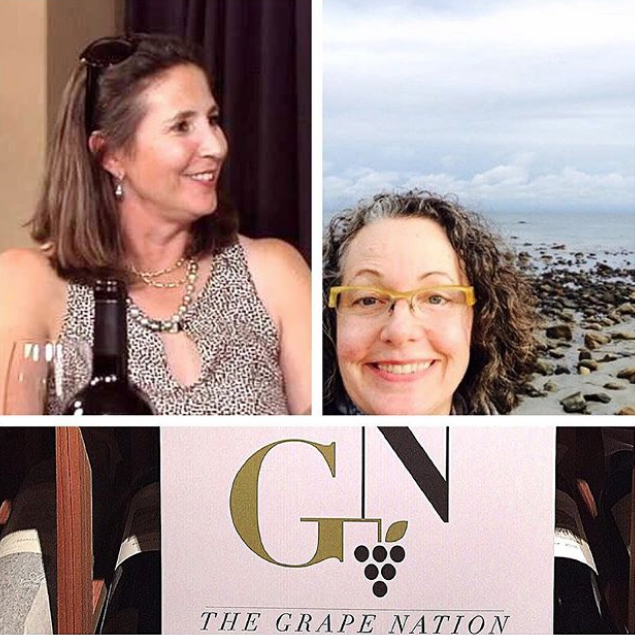 EPISODE 73 Sharon Harris of Rarecat Wines and Beth von Benz, Wine Consultant. Sharon Harris is the proprietor of Rarecat Wines, Napa,CA. She is a winemaker and entrepreneur committed to empowering women using wine as a tool to elevate women and promote diversity. She just completed a 23-city tour preaching these issues. Beth von Benz is a wine consultant, sommelier and worked in wine retail. Beth has had a long career in wine in NYC at some of the finest restaurants including Milos, Judson Grill, The US Open, and Porterhouse. Beth was slinging wine before becoming a sommelier was a thing! Episode 74 | Jenni Guizio, Associate Wine Director, Union Sq. Hospitality Group. Wine Director, Maialino, Marta, & Vin e Fritti.